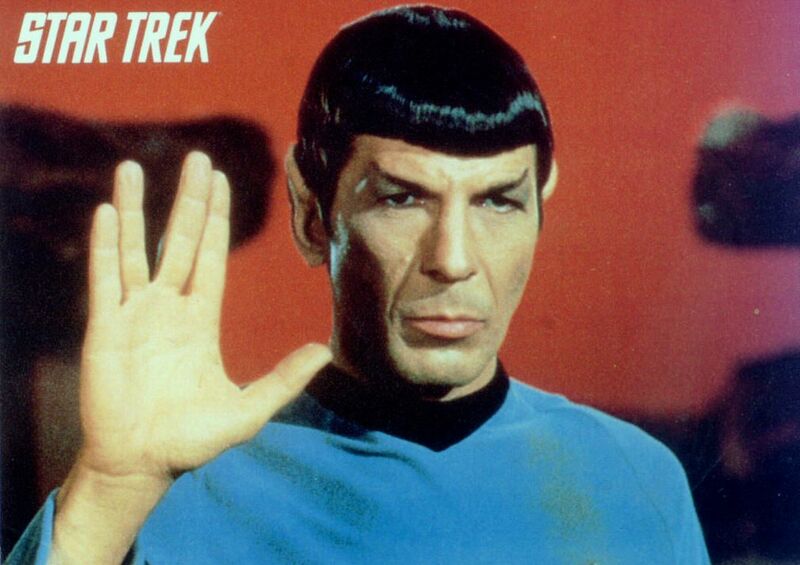 We said goodbye to Leonard Nimoy last week. I don’t know Mr. Nimoy. Obviously. There is another popular line associated with Star Trek. Yet, in all of the TV episodes andmovies, the line was never actually said. The line? The teaching and subsequent discussions centered on the ever-present question: How do we explain evil and suffering? What role does free will play in the presence of evil and suffering? Free will is essential to humanity. Free will is present in the Adam and Eve story. God gave the couple free will. He gives it to us all. He gave Adam and Eve; He gave Israel free will to choose their path. He gives it to us. The chance to choose. Could God step in and stop people from making the wrong choices? Sure. But He loves us too much to do so. Stopping any person from doing bad or wrong is to violate that person’s free will. And that is something that God’s love for all mankind will not allow him to do. The only way to stop people from doing bad is to stop them from thinking bad. That means God would exercise full mind-control of people. That means God would turn people into brain-dead robots. That’s not the kind of followers God wants. Forced followers. He wants us to choose Him freely. That means we can not choose Him freely. For love to be love, it has to be chosen. Here’s the rub: If God is going to give to us free wills, He has to allow for the possibility of us using that freedom to not just help, but to hurt others. Is evil part of God’s plan? Is evil written by God into our lives? Or is evil toward others explained by free will?